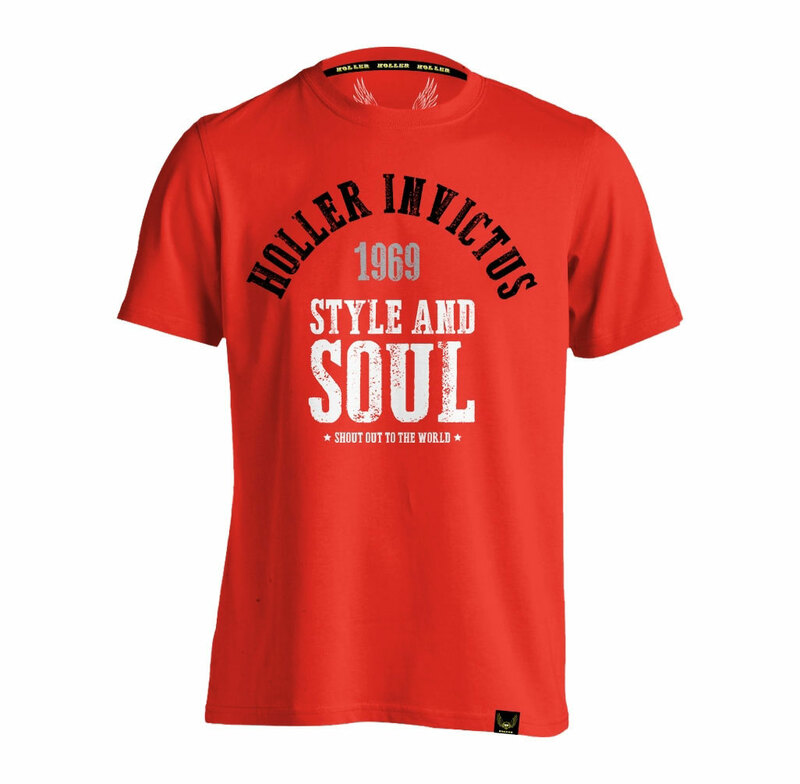 The Garvin red t-shirt features a black, grey and white high-definition screen print with corroded effect detail. 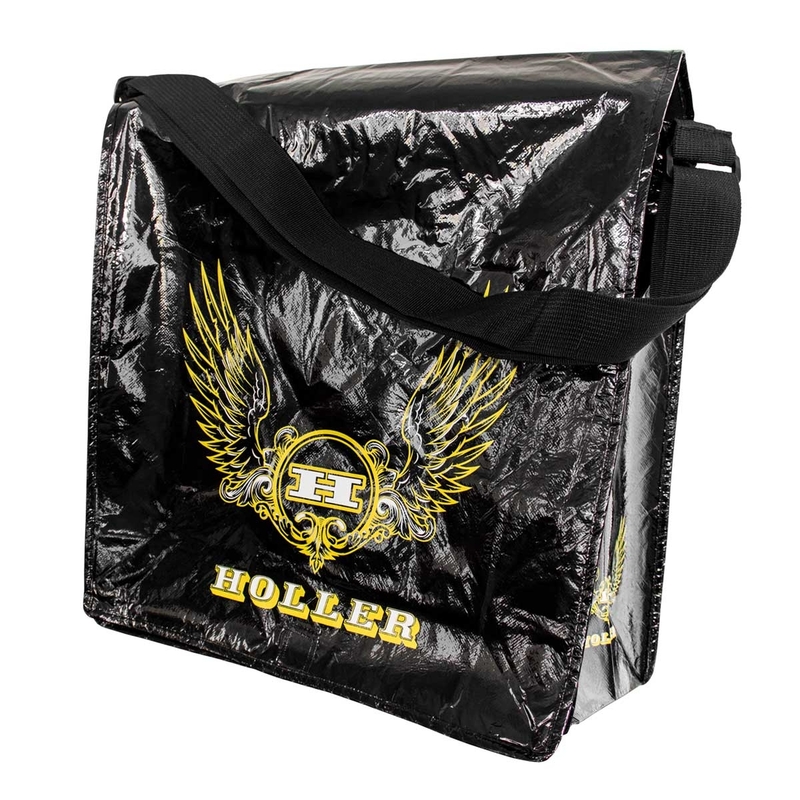 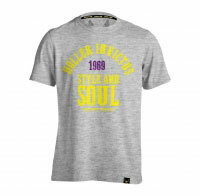 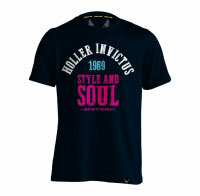 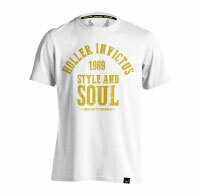 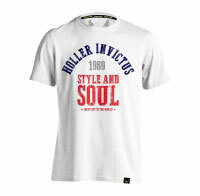 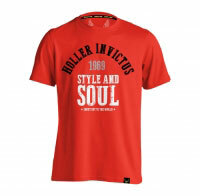 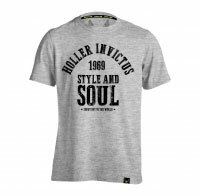 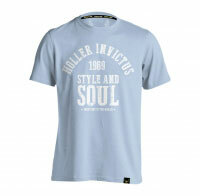 Holler t-shirts are made from 100% combed cotton making them extremely soft to the touch. This t-shirt also features a Holler hem tag and custom Holler neck tape.